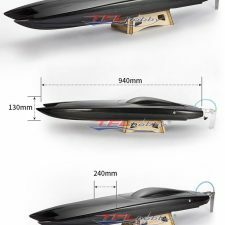 TFL 100% Carbon Fiber Genesis 900 / Hull and Hardware only/ Twin Motor set-up. 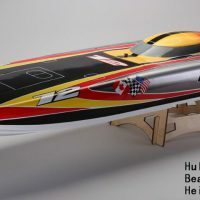 Hull and Hatch with all hardware factory installed. No motor, ESC or Electronics. 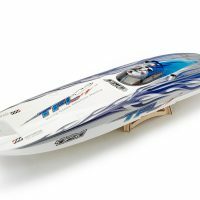 SKU: 1122B-HH Category: Hull and Hardware (only). 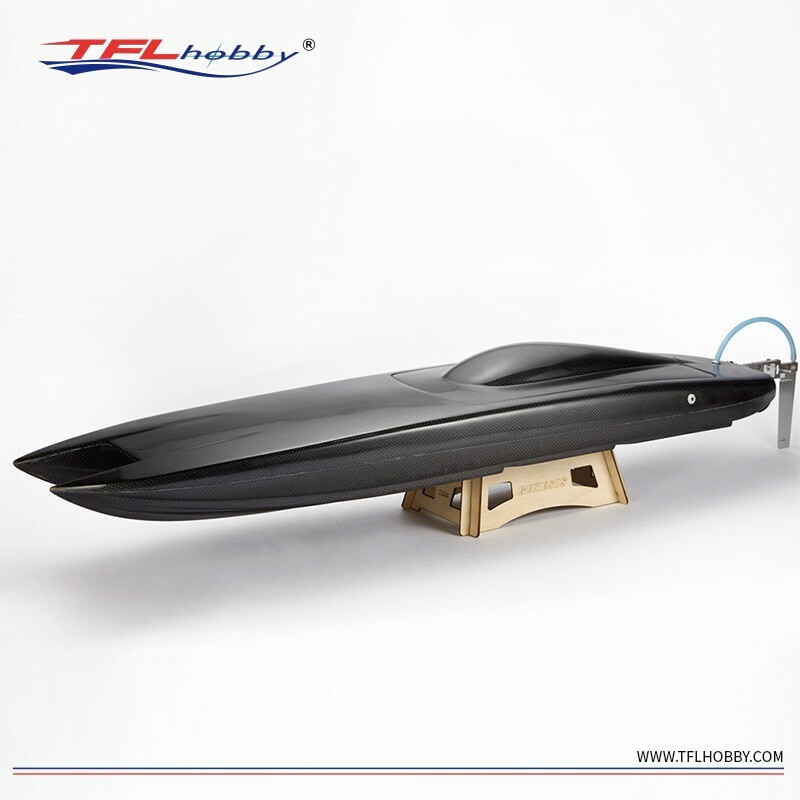 TFL 100% Carbon Fiber Genesis 900 / Hull and Hardware only. Set up for twin motors. 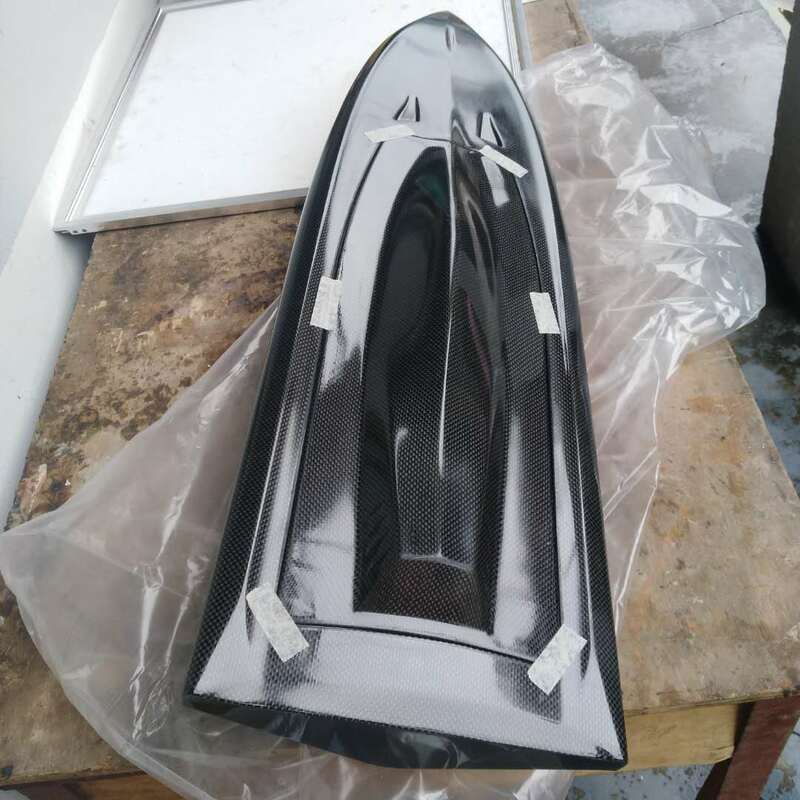 TFL Gensesis 900 in full carbon fiber. 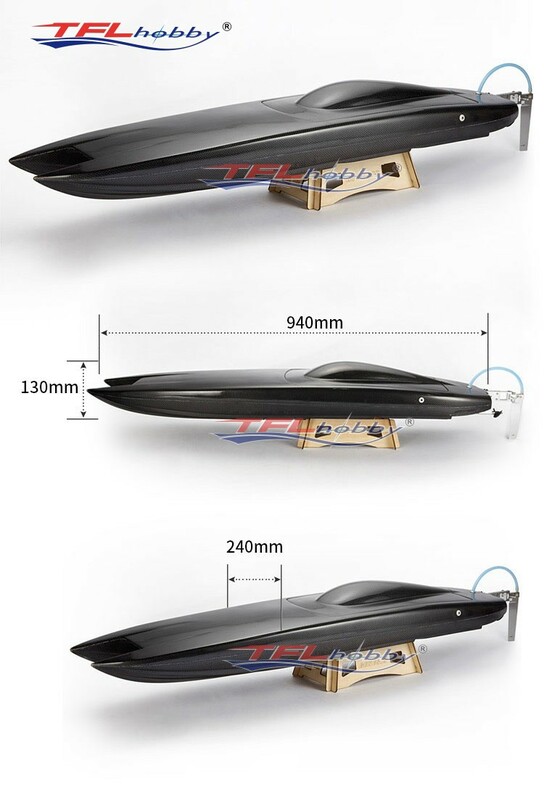 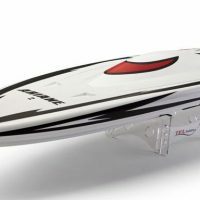 Be the first to review “TFL 100% Carbon Fiber Genesis 900 / Hull and Hardware only/ Twin Motor set-up.” Click here to cancel reply.